Protein is formed by multiple amino acids. There are two different kinds of amino acids essential and non essential. The body cannot synthesize eight amino acids therefore are determined essential. These essential amino acids are from mainly animal sources which will be our prime form of protein to consume. Non essential amino acids are from plant sources which are poorly absorbed unless two plant sources are combined. Above is a protein bioavability chart. This shows that animal sources of protein (casein and above) are better absorbed and used compared to plant sources. These are the sources of which we will get the majority of our protein from. What Does This Mean For My Performance? 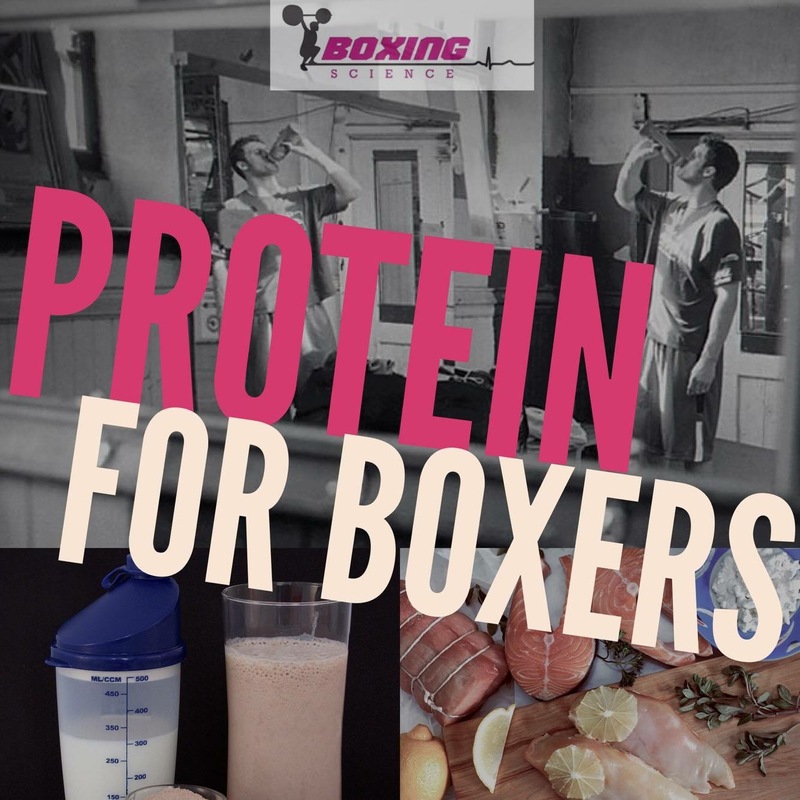 With boxers being limited on how much they can eat, they need to select effective foods with the biggest impact. By carefully choosing protein sources above 75 on the Bio Availability Index will be more effective at repairing muscles and aiding recovery. Click here for Part 3: How Much?